Marking a revolution in positive displacement flow measurement technology. 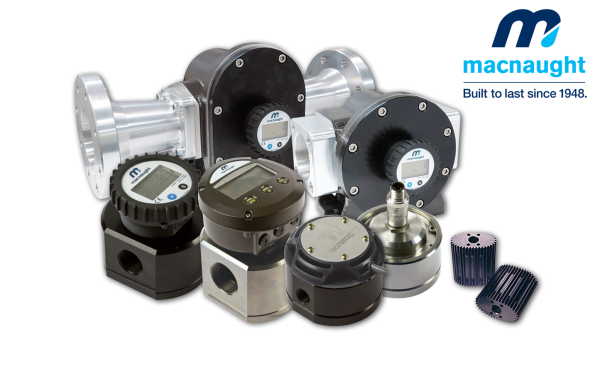 The latest MX-Series oval gear flow meters range from Macnaught is now available in the UK, exclusively from Bell Flow Systems. Oval gear meters are widely recognised as one of the most versatile flow measurement solutions. With their ability to accurately meter a broad range of low to high viscosity fluids, without the need for flow conditioning. Based on over 40 years manufacturing experience, Macnaught has taken the proven benefits of oval gear and combined them with a revolutionary modular design and cutting edge production techniques. As a result, the MX-Series is a reliable, high performance flow meter range with exceptional accuracy, repeatability and durability.